A nerd isn’t really vain. But I can tell you that much: he always has beautiful hair! Short, of course. Because it’s more practical. It made him happy anyways, though, when friseurzubehoer24.de contacted him to ask for a Magento SEO beauty treatment. For an online shop, offering about 50,000 articles, to find the perfect hair-do is a real challenge. With the usual “wash, cut and dry” the search engine optimisation wouldn’t be done for sure. The times when a hairdresser would just start chopping your hair without asking for your opinion have been gone for a long time, thankfully. Hairdressers are more like stylists nowadays that try to get the best of every type. Oval faces need a different style than round heads. The volume of the hair matters as does the colour. And last but not least, it is necessary to find out what the customer would like. 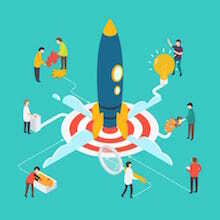 Magento SEO done by the nerd basically has a similar procedure, only with the addition that the ranking website has to be made pretty for search engines. And notoriously Google has specific expectations how a site has to be optimised for being liked. 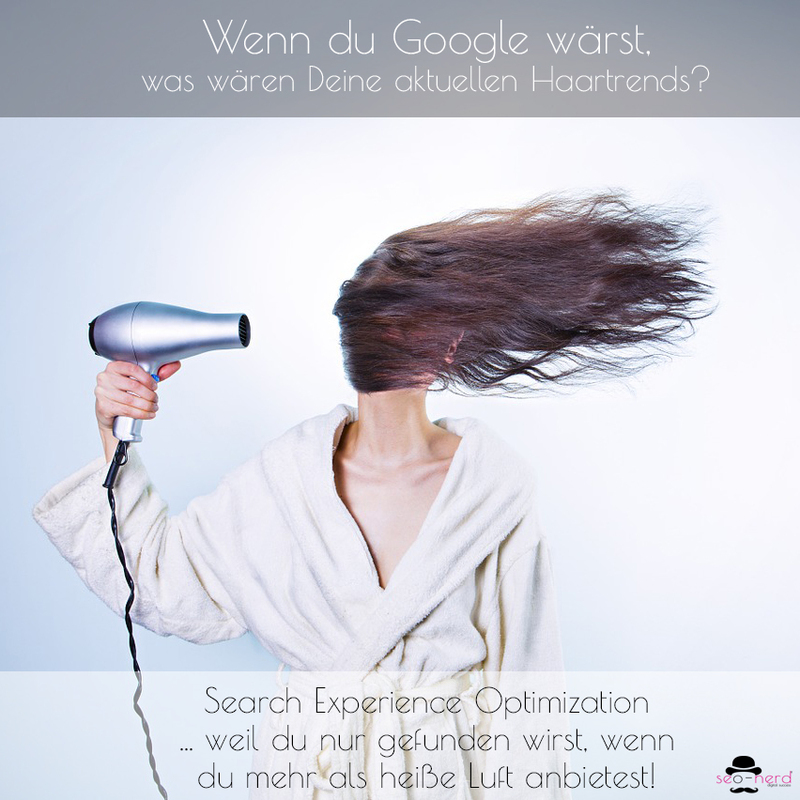 So for starters a thorough OnPage analysis was needed for the website of friseurzubehoer24.de. 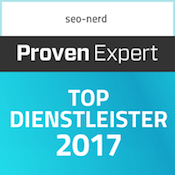 With the corresponding know-how and some SEO tools the seo-nerd and his team of the Berliner SEO agency could find out very fast why Google didn’t give the site the credits that were in line with the offer. The site was even being awarded for its usability in 2015 as one of five best online shops in the category beauty, wellness & health. But there were severe weaknesses regarding the Onpage SEO technology and the Onpage SEO content, as revealed by analysis of competitors. 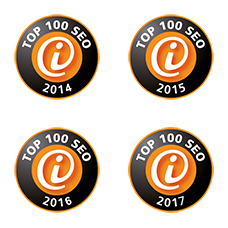 Additionally, a number of hairdressers had covered issues with their SEO Magento only marginally, such as the accumulation of backlinks. 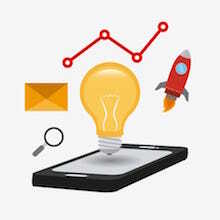 Tricks that are not considered pretty SEO by Google. No online shop software is as prevalent as Magento. In terms of search engine optimisation the software already has a lot to offer. 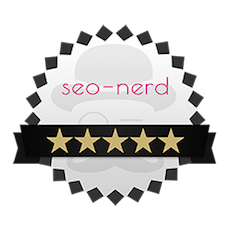 For his SEO Magento beauty treatment the nerd first readjusts the infrastructure to improve loading times. For the same reason the code is made slimmer. As with all shops duplicate content was also an issue, after all a product can be found on several sites at the same time. For that the canonical tag had to be edited and a few .htaccess redirects had to be implemented. Through this Google optimisation the seo-nerd could present the site Google already and be sure to provoke a “wow” from the search engine. But this was not enough, of course. Now it was time to give the positive turnaround a long-term prospect. For that the nerd with his Berliner SEO agency developed a suitable content marketing strategy within the framework of his SEO consulting, and installed a continuous SEO monitoring, so that the SEO Magento beauty treatment wouldn’t risk any bad surprises after future Google updates. The nerd still has short hair, by the way, but now with perfectly optimized right to the tip.